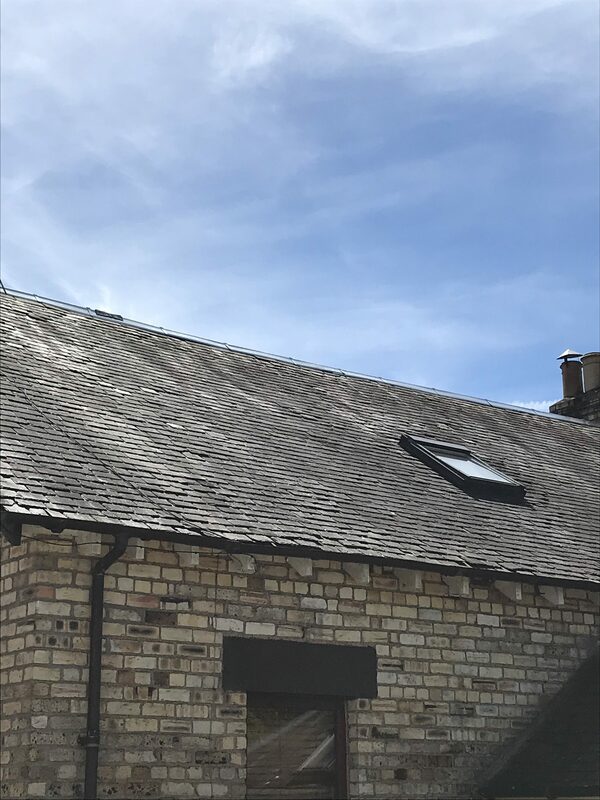 If installed correctly, slate roofing can provide a watertight roofing system and are regarded as one of the longest lasting, highest quality roofing materials on the market. 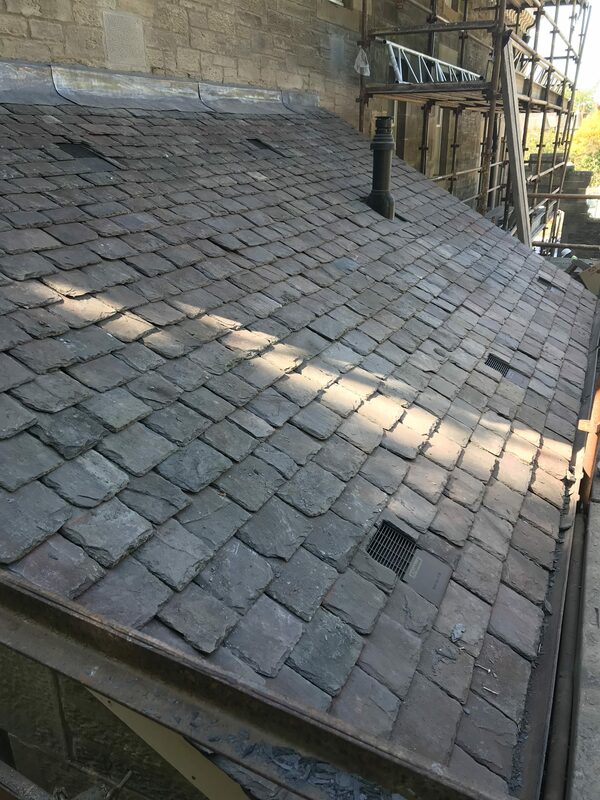 Slate roofs are built to last and can last over 100 years with minimal maintenance. 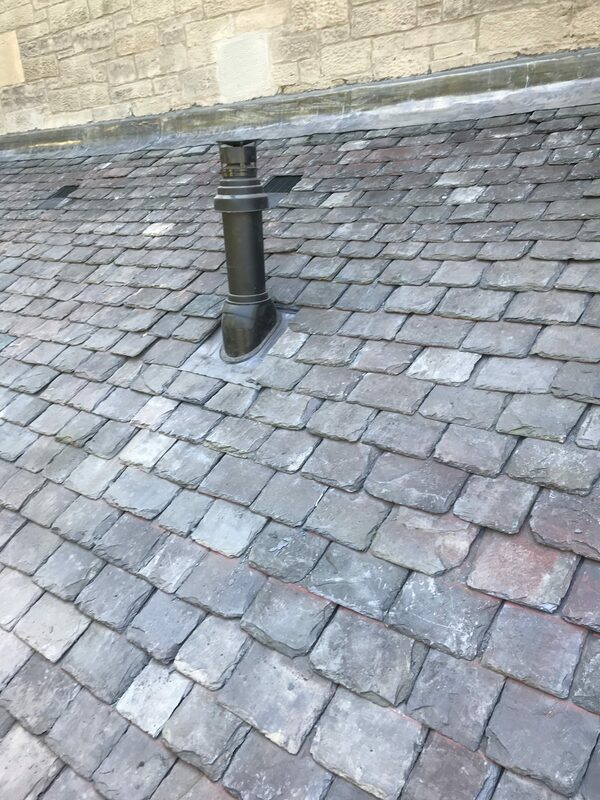 As they are natural stone, it gives properties a unique, beautiful appearance with varying sizes, thickness and range of colour available. 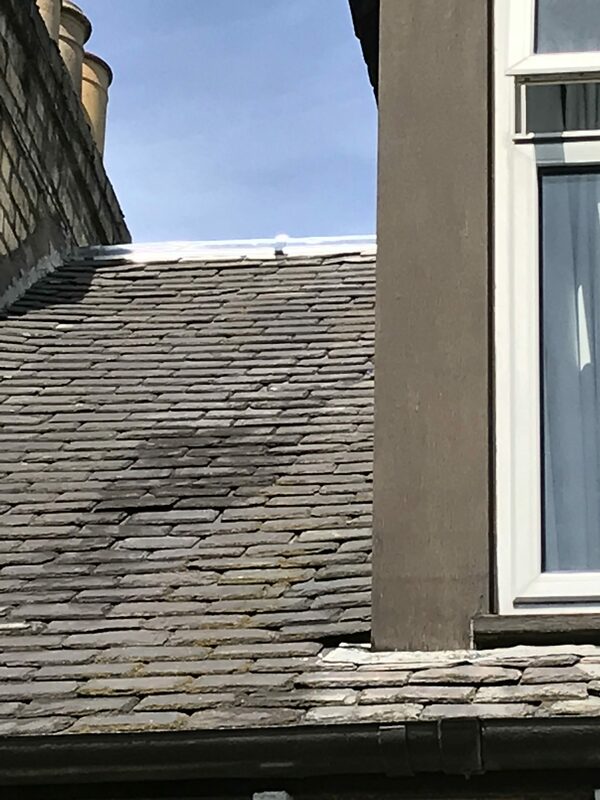 Slate is also one of the most fire-resistant roofing materials.If you do have damaged tiles our experienced team will visit your property and assess the damage and advise on the best solution. 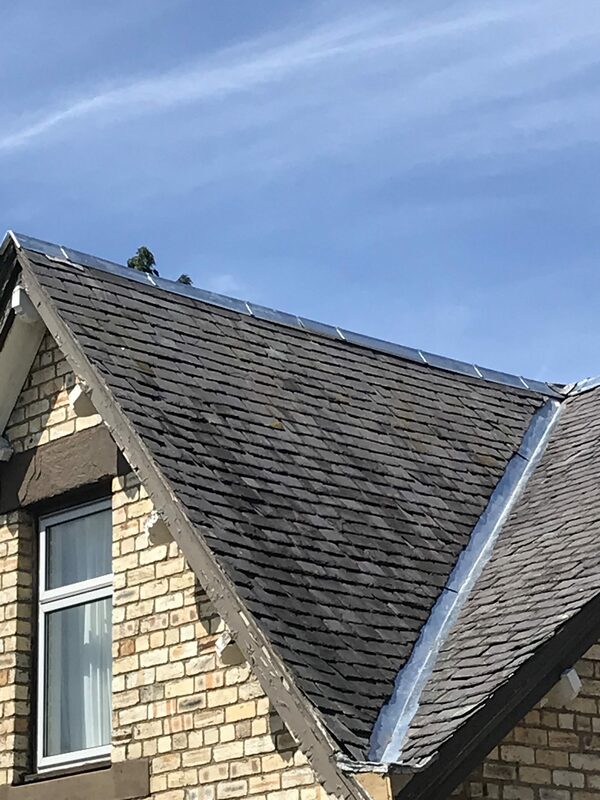 If you are looking for a complete renovation or install, we will carry out a property inspection and decide if tiles are the most cost effective and suitable roof type for your home. We will then put forward a detailed proposal and propose the next steps.